Finding the frostiest brews in the Salt Lake Valley, and beyond. Writers are not exactly revered for their science skills. 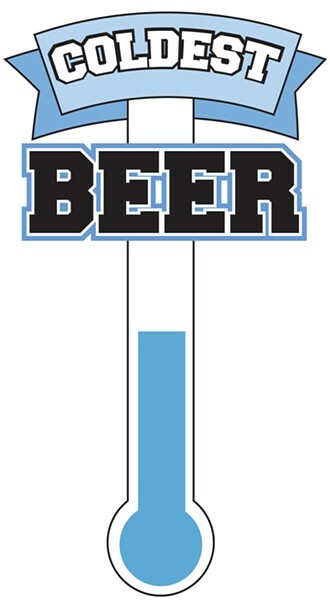 That’s the first thing to keep in mind as we embark on City Weekly’s second “Coldest Beer” issue—this is not a science. True, the 17 writers we sent out to test our favorite bars’ beers might have looked like scientists while they spread out across the Salt Lake Valley—and up to Ogden, down to Provo and over to Park City—thanks to their worksheets and digital thermometers. But no, they’re writers first. And beer drinkers, too. Like our inaugural effort in 2010, the experience of testing well over 150 establishments’ beer temperatures led to some new discoveries. Provo’s Atchafalaya inexplicably still has an active liquor license, even though it hasn’t been open since before 2010’s Coldest Beer issue. AJ’s Lounge on SLC’s West Side has a new, much better name: Wasted Space. We did make some changes in 2011. Instead of asking for a draft pour of Bud Light, we decided on Coors Light, or whatever other cheap “yellow beer” a place had. We replaced a few far-flung bars with SLC restaurants where beer is a must, a la Pat’s Barbecue or the Wing Coop, and we added a couple of bowling alleys to the mix. What’s bowling without beer, right? 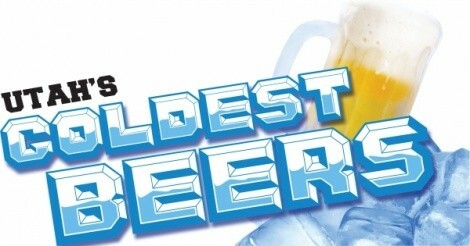 We also took the temperatures of some bottles and cans at bars that don’t have draft brew, because we didn’t want to do another Coldest Beer issue without Burt’s Tiki Lounge or Ogden’s City Club in the mix. Most significantly, we reorganized how we’re presenting this guide to you, the faithful reader. Rather than a massive list in order of the joints’ beer temperatures, we’ve put the places in various thematic or geographical categories, hopefully making it easy for you to find your favorite spot, or perhaps discover a new bar-crawling neighborhood. We asked readers to respond to a survey regarding their beer-sipping habits. Here’s what we learned. 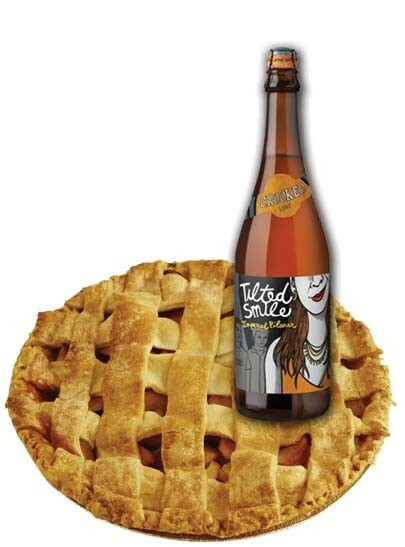 Utah microbrewers celebrate Pie 'n' Beer Day with some sumptuous specialty pairings.